Why won't Millennials wait their turn?? If you’re not yet familiar with the concept of Quarter Life Crisis, you’re not alone. It’s also likely that you are not a Millennial. As a Professional High Performance Coach, a number of my clients are emerging adults. Generally between the ages of 18 and 25, they are facing some very real challenges as they transition from school and living at home to living independently and building careers. I also work with the same demographic, probono, through Grad Life Choices, a non-profit with the mission to help unemployed graduates take the next step forward. It irks me when I hear the “older” generation (mine) assigning adjectives like lazy, entitled or confused to describe this group of what I know to be generally ambitious, conscientious, and hard working young adults. To be sure, they are different than us, but no more than we are different than our parents’ generation. One significant and life altering difference is that they are not waiting until mid life to have that all too familiar crisis. They don’t want to wait till 45 to do what they can do at 25; to ask (and answer) the life defining questions that are integral to living a life of purpose and meaning. Here’s the top 5 reasons that keep my Millennial clients “stuck”. Understanding these reasons is the first step to helping them create the mindset and take the actions that will move them forward. They question the age old concept that career successes will bring them happiness. 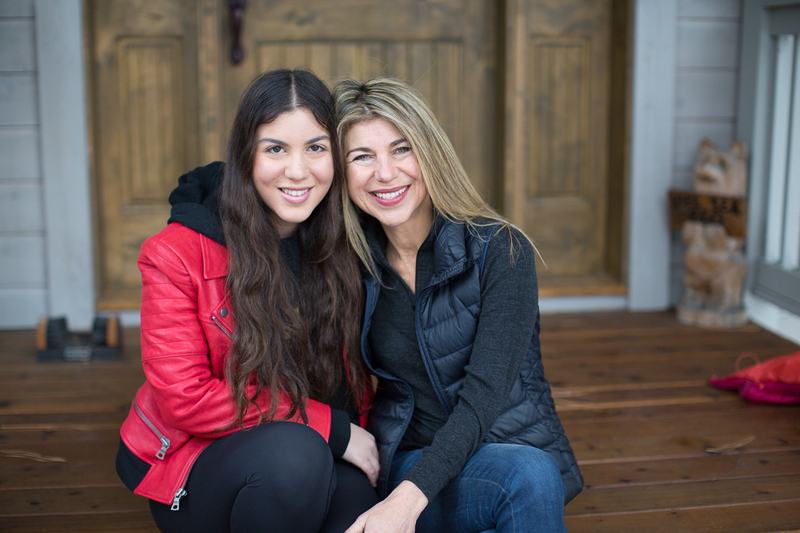 They want to do work that is connected to their own larger purpose in life, but have trouble bridging the gap between their (or their parents’) expectations and the realities of what achieving those big goals entails. They want to balance different areas of their lives (ie work, play, relationships, fun, travel) but don’t have any role models to emulate. They place a priority on their health but are inundated with so much information that they are either paralyzed (and checking out) or jumping from one fad to another and unable to create long term, sustainable healthy habits. They think globally due to the proliferation of social media, but they lack the skills to carry the focused and intimate conversations that will help them create the kind of robust professional network that is imperative to building a successful career. They are multidimensional and as interested in their personal growth as they are in their professional growth, but are lacking a tribe of elders and mentors who can help them achieve this goal. As a result, they lose themselves (and time) moving from one self exploration experience to another. Now that you know a few of the symptoms of the Quarter Life Crisis and the reasons for them, you can help, rather than judge, a loved one who might be experiencing it. You can also be proud of them, knowing that if they navigate this transition successfully, they will have created a solid foundation for a purposeful and fulfilling life into their 30’s, 40’s and beyond. Carolyn Mahboubi is a Professional High Performance Coach in Los Angeles.